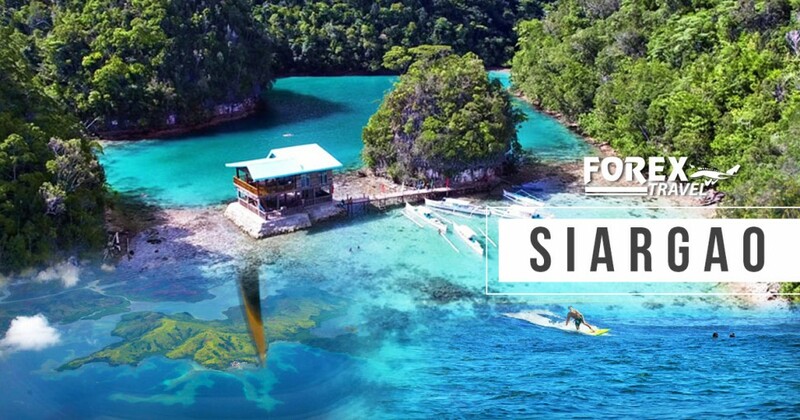 Siargao, surfing capital of the Philippines from as low as $138 Australian Dollars round-trip from Manila. 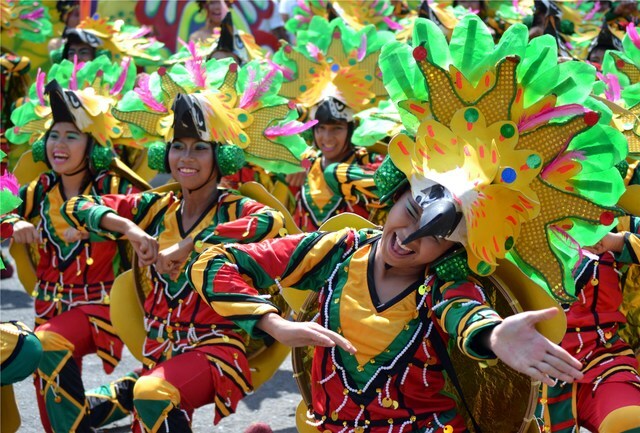 Travel to Bacolod the City of Smiles, Home of the World-Famous Masskara Festival. 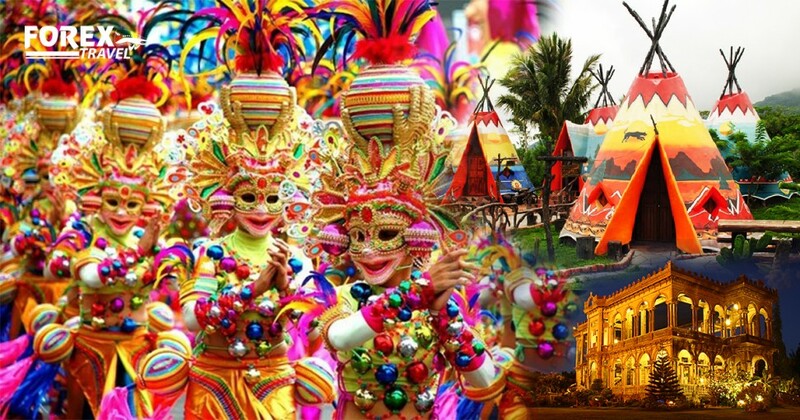 From as low as 688 AUD, via Cebu Pacific.